Remember the Russian guy who got fooled with a 128MB hard drive? But hey, he is not the only one. 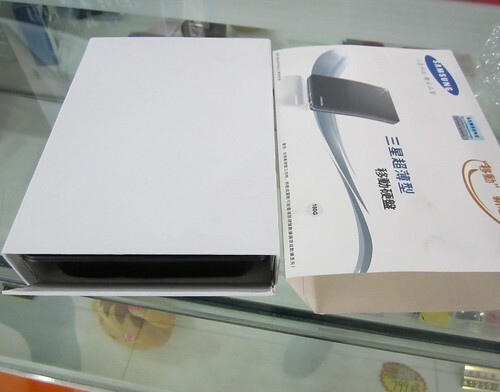 A Chinese man who previously bought a 160GB hard disk with only 220RMB ($35) on Taobao. 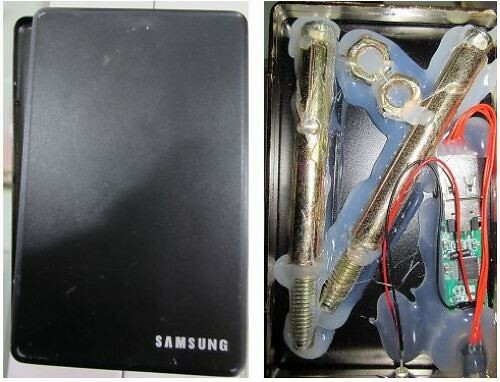 And finally, it turns out to be a fake hard drive that packs with various machining parts and a USB drive. Let’s go and check it out after the break. 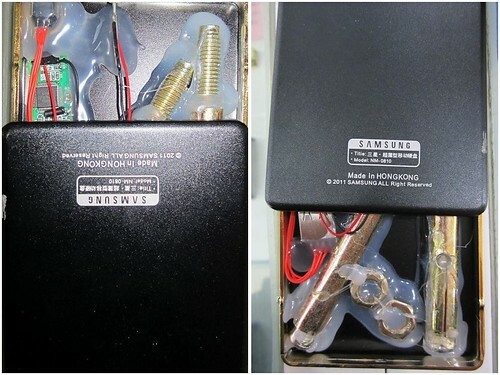 The casing carries the SAMSUNG brand and a stamp of “Made in HONG KONG” at the rear. We wonder when did Hong Kong start to manufacture hard drives?